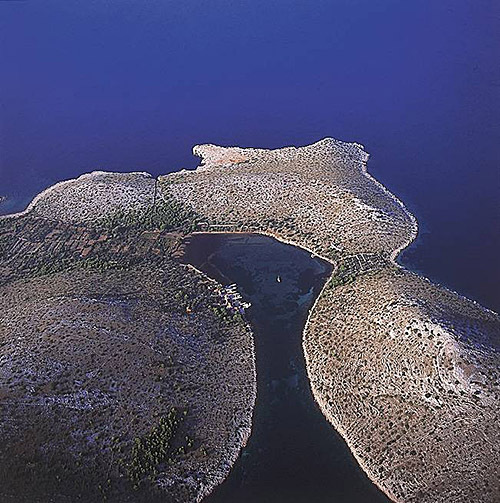 The lighthouse is found at the coordinates 45°29′24″N (North) and 13°29′27″E (East), Adriatic sea, Croatia. Savudrija Lighthouse is situated in Savudrija, Istria. It was built in 1818 by Austro Hungarian Empire. The height of the lighthouse tower is 29.0 meters (95.0 feet). The focal height is 36.0 meters (99.9 feet). The nominal range of the main light is 30.0 nautical miles (56.0 kilometers). Zub Lighthouse in Porec, Istria is 13.78 miles away. Sveti Ivan na Pucini Lighthouse in Istria is 31.44 miles away. Peneda Lighthouse in Istria is 43.47 miles away. 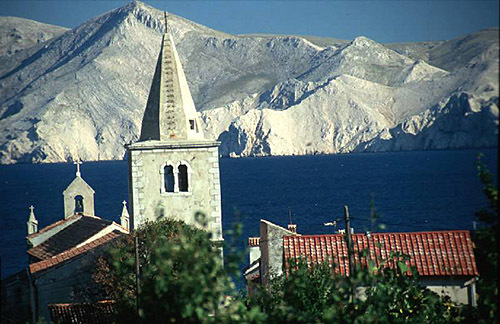 Prestenice Lighthouse in Cres Island is 45.76 miles away. Mlaka Lighthouse in Rijeka is 46.31 miles away. 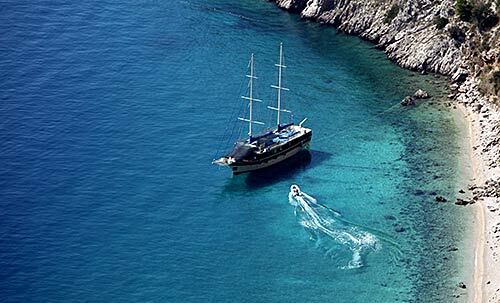 Marina Nautica in Istria at a distance of 12.22 miles. 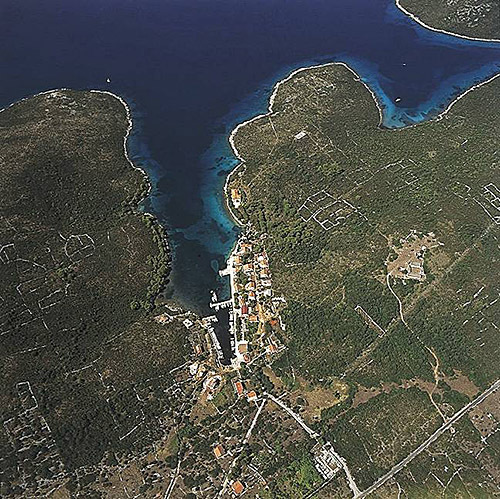 Marina Cervar Porat in Istria at a distance of 15.67 miles. Marina Porec in Istria at a distance of 19.04 miles. Marina Parentium in Istria at a distance of 20.38 miles. Marina Funtana in Istria at a distance of 22.23 miles. Sveti Nikola Island at 18.95 miles away. Frzital Island at 21.15 miles away. Veliki Skolj (Istria) Island at 22.16 miles away. Reverol Island at 22.33 miles away. Sveti Juraj Island at 24.13 miles away. Lunga (Vrsar, Istria) Island at 24.42 miles away. 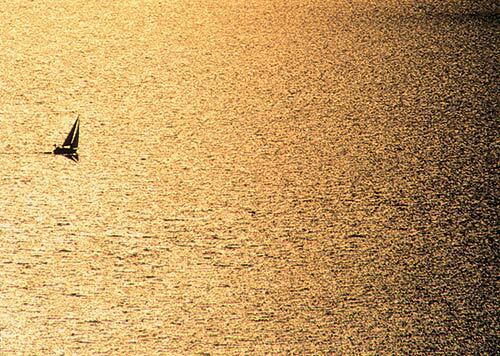 Kuvrsada Island at 25.20 miles away. Figarola Island at 28.11 miles away. Sveta Katarina (Rovinj) Island at 29.35 miles away. Banjol Island at 29.40 miles away.